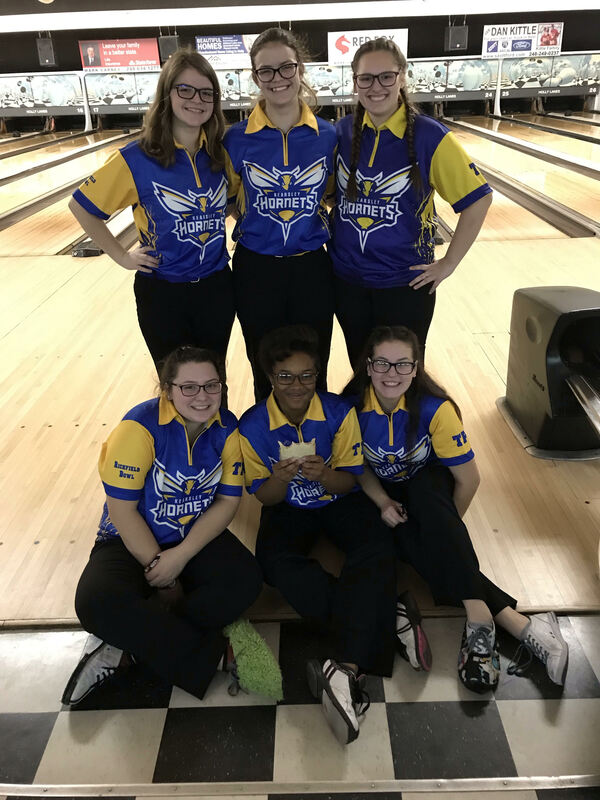 The Kearsley varsity girls had a Metro Conference match against Clio on Saturday, January 5th at Holly Lanes. The Clio girls entered the match with a 5-1 record and were looking to keep pace with the Kearsley girls. The Kearsley girls started the match with a 202 Baker game to Clio’s 191 and then Kearsley bowled a 177 Baker game to Clio’s 136. 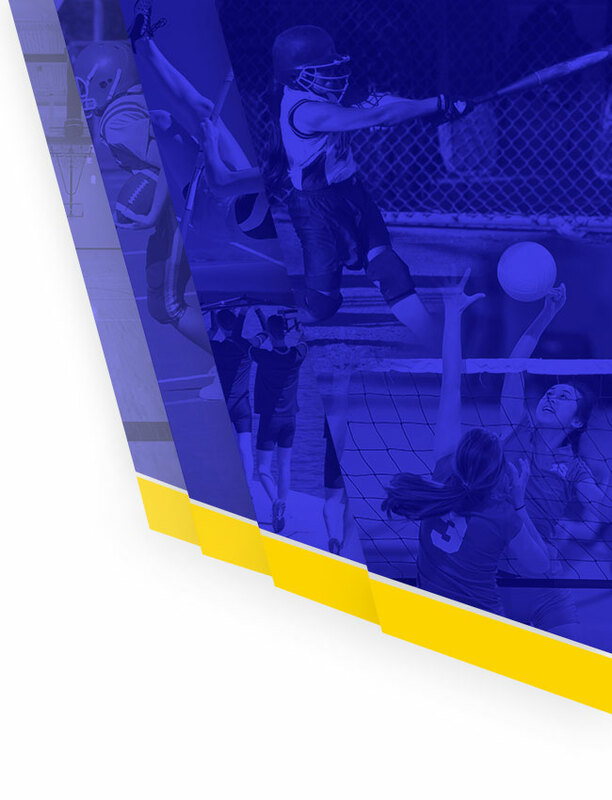 With a 10-0 lead going into the first individual game, the Kearsley girls turned it on as they had a team game of 1014 to Clio’s 748 and Kearsley won 8 out of the 9 matches. The 2nd individual game saw the Kearsley girls shoot a 915 team game to Clio’s 804. The final total pinfall was Kearsley 2308 to Clio 1879 and the final score was 29 to 1 in favor of Kearsley. Scores for the Kearsley girls were Emilea Sturk 216 & 178, Allison Eible 190, Megan Timm 219 & 158, Alexis Roof 194 & 180, Imari Blond 195 & 199 and Samantha Timm 200. 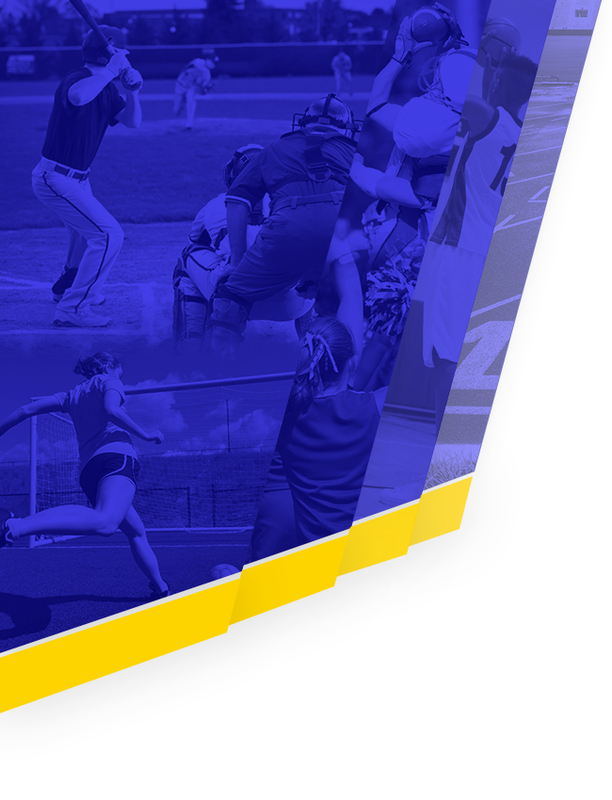 The win moves the Kearsley girls record to 7-0 on the season and they will take on Fenton next.